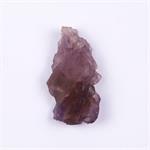 Crystal Properties: Ametrine is a combination of Amethyst and Citrine—a member of the Quartz family with a hexagonal (trigonal) crystal system. 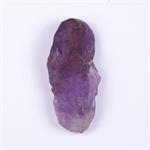 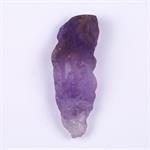 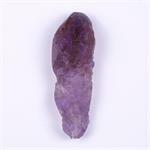 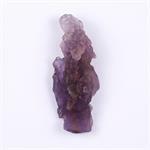 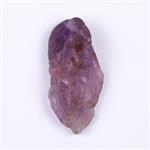 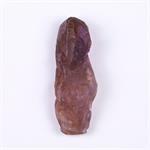 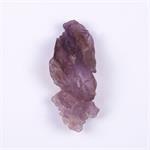 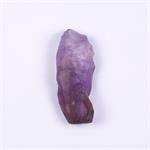 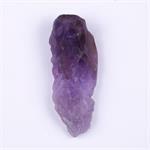 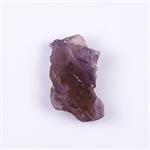 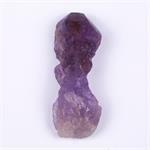 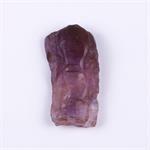 Crystal Healing: Ametrine is a harmonious blend of Amethyst and Citrine energies. 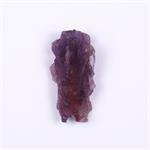 It is stimulating to the crown chakra, protective to one’s auric field, purifying to one’s personal energies and uplifting to the spirit. 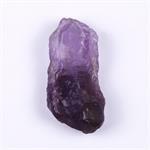 It can aid greatly in letting go of bad habits and addictions. 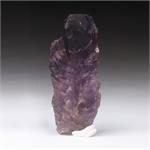 It is a stone for enhancing mental clarity, creativity and will. 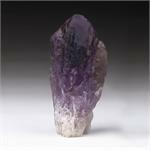 It brings one’s spirituality into harmony with the mind, often catalyzing a profound flow of new ideas and insights.